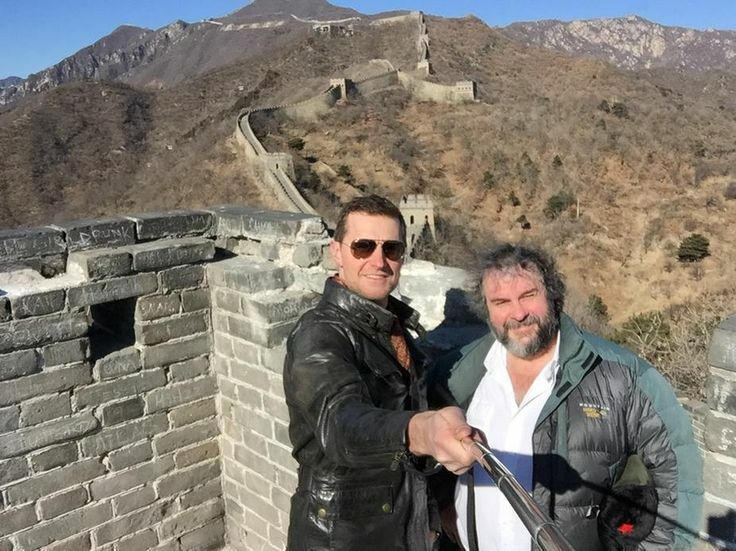 A word or two about the selfie stick since it seems to have created a bit of a ripple in RA universe the last few weeks. Plus, hey, the President uses one, so it can’t be all bad, right? I really did laugh out loud! LOL! See, I’m still laughing. Also appreciate the self-deprecation in Things Everybody Does But Doesn’t Talk About . P.S. I did sign up for health insurance. Note: the Republican Party needs to get on the stick (sorry I couldn’t help myself) if they want to keep the attention of young people. disclaimer: I’m not part of either party. Just sayin’ in case someone wants to put a spin on this post. I’m firmly independent. Whether it’s fair or not, numbers (and especially somewhat sure numbers) matter to those who are investing in movies. Some of them may only be doing it for the money (gasp) and not for artistic reasons. Investors know China only allows a limited number of foreign films into the country’s theaters, and the foreign movies China most wants to see are comic book movies, fantasy movies and 3D movies, and lo and behold that is what dominates the all-time grossing movies. 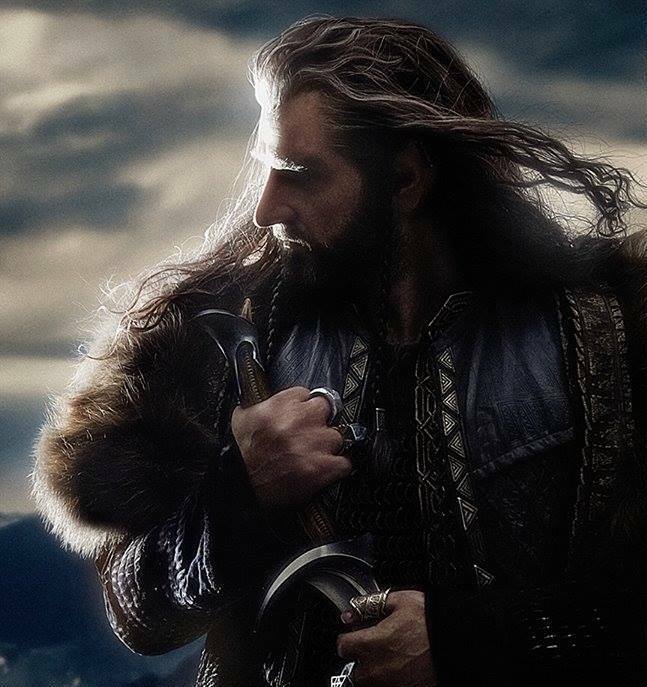 Considering China’s appetite, it’s a no brainer Peter Jackson and company went to China, and now with the premiere of Battle of the Five Armies in China, it will be significantly helped along to the billion dollar club. And this won’t be the first time China will help considerably in putting a Hobbit movie in the club. It will just do it much sooner than the last time with the earlier release, which is probably to thwart piracy making inroads into the box office receipts. The last two movies were released in China in late February. But Peter Jackson’s gratefulness to China aside, he has to be aware of the changing landscape in Chinese movie making. I suspect he wanted to go to China as much as WB may have wanted him to go to China, since he is not only a movie maker but a service provider with his movie studio and special effects crew. Yep, China is a great source of revenue for anyone in his business. And whatever happens to Peter Jackson, I’m intensely curious about what will happen with the export of Chinese made movies and whether it will increase exponentially. If you get a chance read the blog I link in that reference about piracy. All aspects of China’s economic impact (the least of which is the movie industry) have fascinated me for years, and I’ve been reading Rob Cain for a while. Just wish he posted more often. EDIT: a little update for those who may not have thought 16M+ for an opening night was that much. The weekend was three nights, and it made 49M+. That’s USD. That’s over 5% of what the movie has made so far. Moving on from thoughts of Time Warner’s state of affairs, since it’s not much fun to talk finance or economics. No, that’s not a true statement. I love to talk finance and economics, but I know most people hate it. See why I stay on fluff subjects most of the time here? The serious me is not that much fun and likes to talk about things like the Time Warner/Comcast merger, why Facebook’s IPO was lousy, or about my fascination with Elon Musk and Tesla and renewable energy, or the health care sector or other fun subjects like Quantitative Easing. I really love to talk about Quantitative Easing. Don’t get me started on that one. Yes, I’m really going to stop all this talk that makes your eyes glaze over and go back to talking about the dwarf actors, which was my initial plan but did not include talking about the snubbing of the Kiwi dwarves. I was more or less going to ignore that until, well, I couldn’t. Speaking of which, I’ve noticed something about that situation. 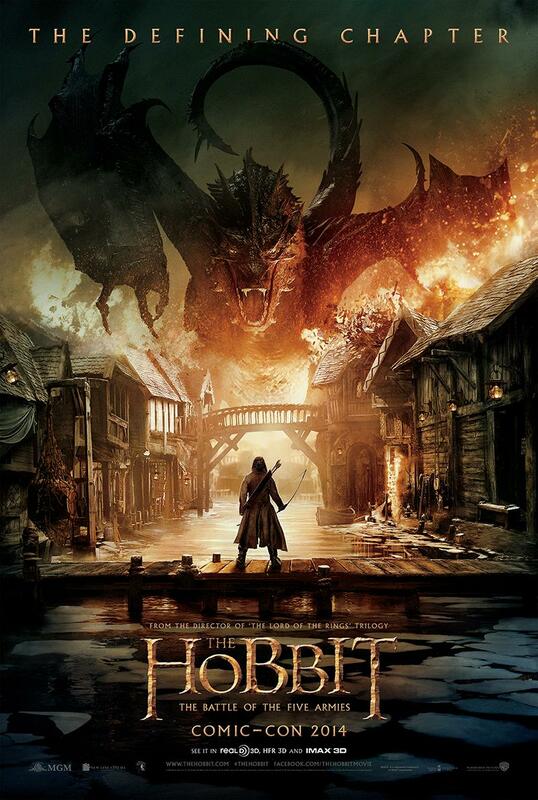 It’s not a situation to a significant number of fans of the Hobbit movies. 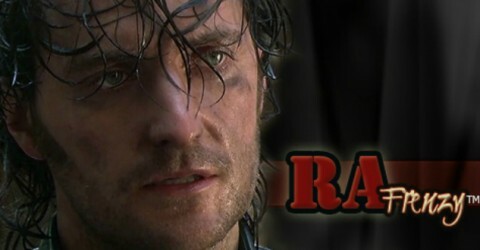 It seems the Richard Armitage fans are mostly the ones who were offended if the current chatter is anything to go by. The Tolkien fans, or more specifically the Ringers (fans of Peter Jackson’s Tolkien movies and not to be confused with Tolkienists who are not fans of the movies for the most part) are pretty quiet. This issue doesn’t seem to be a big deal to them. Yep, I’m saying it appears they really don’t care if the Kiwi actors make it to the premiere or not. And that surprises me. It really does. Oh sure, we know the TheOneRing.net got shut down on this issue, but are they the only voice for the Ringers? Maybe so. Maybe the Ringers aren’t as prevalent as I thought. I could be so wrong about all of this, but that’s how it seems. Further, it’s made me wonder if perhaps I’ve given the Ringers too much credence as something truly organic and principled instead of something manufactured by someone who had a vested financial interest. Okay, yes, I’m being disingenuous. I’ve known for the last few years that there is an effort to market to and through the Ringers. Because I was taught not to say anything if I couldn’t say something nice and encouraging, I haven’t said anything about this. But the incident with the Kiwi actors bugs me enough to break that rule. Someone slap me ’cause if I really get rolling here, I may get so candid that I say something I really regret. So am I just a fan bitching? Maybe, but then again, I have been cultivated to be a fan of the actors in this movie, and so it’s natural I would be unhappy with some of them being left out of the world premiere. Yep, I’m saying that if anyone is to blame for my feelings about that, it’s the powers that be who drew my attention to these guys in the first place– Richard Armitage excepted of course. No worries that I’ll go further than this post. This is the last of my venting about it. I think it’s all off my chest now, and I can move on to more fun topics. Like my piece on Graham McTavish. But I’m going to do McTavish a favor and not put his piece right up against these rants. 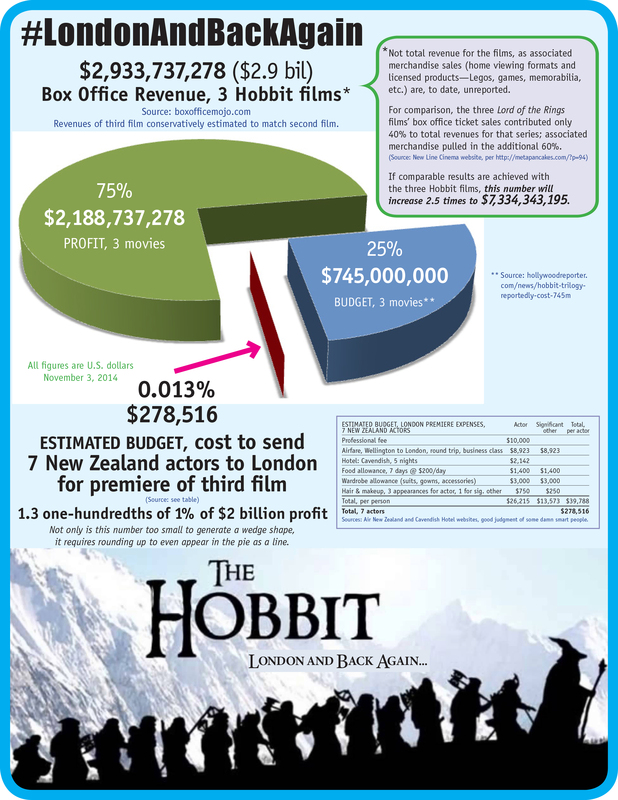 So I put up a graphic in my last piece about the profits from The Hobbit franchise, and my friends, those figures were conservative. On second thought, I should have called this piece Seven Billion Isn’t What It Used to Be. Pardon me if I’m not sympathetic about Warner Brothers having financial difficulties. Oh, I’m sympathetic toward those who lost their jobs but not toward upper management. 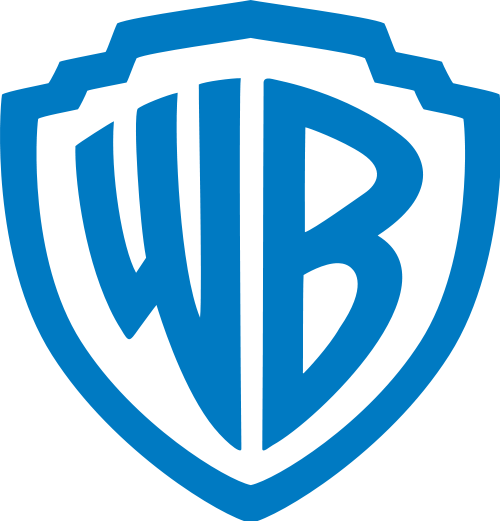 LOS ANGELES — Warner Bros. on Tuesday began layoffs that will ultimately eliminate about 1,000 jobs, or 12.5 percent of the studio’s total staff, as it tries to increase profitability in the face of weak domestic box-office sales and a challenged television business. Kevin Tsujihara, Warner’s chief executive, speaking at a recent investor conference, said the studio was seeking to cut annual overhead costs by $200 million. Mr. Tsujihara announced the layoffs in a memo to employees on Tuesday. “We examined every aspect of our businesses to ensure that we are restructuring in a way that would allow us to minimize the impact,” he wrote. Layoffs at Warner, Hollywood’s largest movie and television studio, come as part of a broader effort to trim costs by its corporate parent, Time Warner, after an unsuccessful takeover attempt last summer by 21st Century Fox. Time Warner’s struggling cable network division, Turner Broadcasting, last month eliminated 1,475 jobs, and HBO recently trimmed about 150. Cost-cutting at Warner has rattled the entertainment industry. Warner — home to Batman, Harry Potter, “The Big Bang Theory” and “The Ellen DeGeneres Show” — has long been Hollywood’s most stable studio. Warner has ranked No. 1 at the domestic box office in five of the last 10 years. It was second in all but one of the other five years. I didn’t want to get into this, but I will (at least a bit). Time Warner, the parent company of Warner Brothers Entertainment, is streamlining in order to make their stock improve and in turn remain independent. Bewkes, [CEO of Time Warner] meanwhile, told attendees that Time Warner “will more than double our earnings over the next several years.” The company earned $3.51 per share last year, and Bewkes predicted $8 per share by 2018. Much of that will come courtesy of HBO, whose CEO, Richard Plepler, was at the investor day to tout the premium cable channel, which he said boasts 136 million global subscribers. Plepler said HBO will launch an online service in the U.S. similar in some ways to Netflix. He also said that while original programming might get the most attention at HBO, 40 percent of its subscribers only watch the theatrical movies on the channel. We’re the Millers attracted 26 million viewers, more than Games of Thrones, which is the most popular original HBO show in history. For these reasons, Plepler said HBO has struck long-term deals with outside film studios, such as Universal and 20th Century Fox, until the next decade and Summit Entertainment until 2017, for example. And Time Warner needs to be independent long enough to get approval for a merger with Comcast which would create a helluva media empire. Think of the marriage of that infrastructure and content creator. It could be something like being one of the Big Three and more. You think seven kiwi actors and some ringers matter to the powers that be in the face of that? To be clear, I’m not a friend of Comcast and tend to think this merger would not be a good thing for consumers with regard to cost. Other than that, it’s scary how quickly things have gone since I wrote this. We’re fast approaching the point of first run movies being mostly streamed to the home. I don’t think movie theaters will ever go away entirely, but I do think there will be very few in the future. This last weekend I wasn’t sure what to think about the BOFA premiere controversy concerning the Kiwi actors. Facebook pages and fan websites are not the most accurate places to determine what’s going on. Oh, they can be at times, but they aren’t always, and with something this inflammatory, I withheld an assessment until a more reliable source came to the fore. Yesterday morning I read the NZ Herald, and it became obvious the powers that be at Warner Brothers have made a faux pas, and it doesn’t matter what has gone before. It doesn’t matter if these actors did or didn’t negotiate travel expenses for a trip to the final premiere, or whether WB ever intended to send them or not. The important thing here is there has been an underestimation of the will of the fans — that the dwarves are all expected to be at the BOFA world premiere. 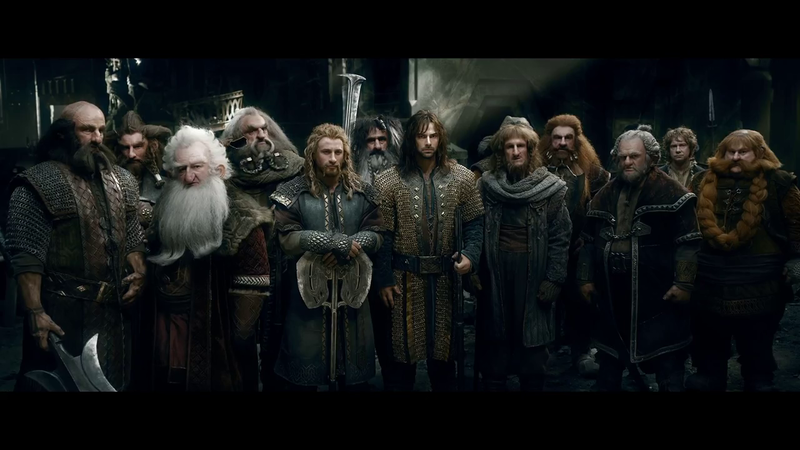 We fans have not only been on this journey to see where the Hobbit movies would take us, but we have also been on an odyssey with this cast through the video logs you so graciously provided and the other tie-in materials which shared quite a bit of these actors’ experiences making the movie. Given all of that, it only seems fitting to end this trip as it began — with the cast being all together in a sea of welcoming fan love at the premiere instead of being shunted off to a dark corner now that their usefulness is done for Warner Brothers. A comparison to the marginalization of the dwarves in Tolkien’s classic will surely not escape the fans’ notice if the latter is done. You may wonder why I’m addressing this letter to you. Given that you understand the significance of fan fervor, I believe you are the obvious choice to hear this fan appeal, and to in turn characterize it for WB. And perhaps you have already pled the case. Whether you have or not, I come prepared to lend some help that hopefully will yank this situation into perspective at a glance and bring others into the collective thought that it’s only fair to include all of the cast at the world premiere. Infographic courtesy of my collaborator extraordinaire, Armitage Besotted. It’s fairly obvious that we are now watching a “controversy” about some of the dwarves not attending the London premiere of the Battle of the Five Armies. As for me, I’m not sure what I think about how all of this went down. Did Warner Brothers screw up and invite the criticism they’re now receiving by not making the game plan clear to all interested parties in the cast? Did John Callen really intend to create a groundswell of support for himself and his erstwhile cast mates, or did he stick his foot in his mouth by not realizing his words are more heeded than he may have realized? Was the L.A. premiere intended for the entire cast all along? Or is Warner Brothers really good at damage control? And to all of these questions, I say a big fat: I don’t know. What I do know is whatever the intent of these individuals and corporations, one thing is clear: the first rule of social media is at play here, and I find it fascinating to ponder that some or all may have forgotten it existed or never knew it. And here’s a corollary to the 1st rule of social media — its global power is directly proportional to the boredom of fandoms.